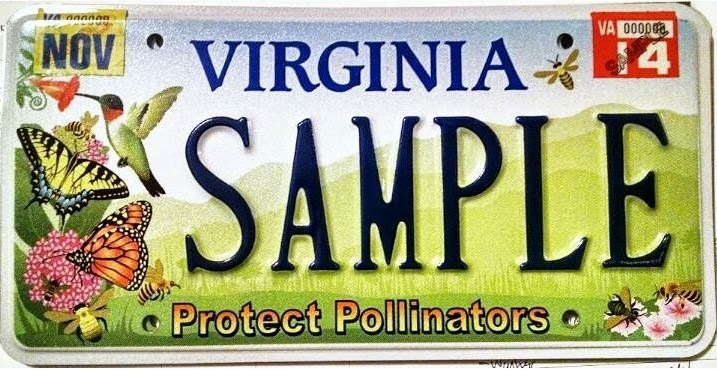 The new "Protect Pollinators" license plates are now available at the Virginia DMV! Or stop by your local DMV office and order them in person. Thanks everyone for your support, and enjoy your new plates! Official Metal Proofs Are Approved! I received the official metal proofs of the plate last week, which I will approve and send back to the DMV. It was so exciting to receive this in the mail and see it- for real!- on metal, actual colors, everything. The colors look a little different than the original design- mainly the mountains. 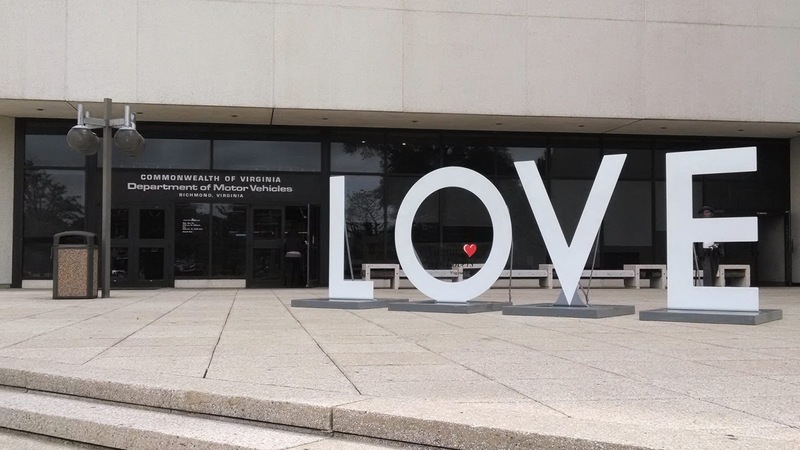 They're a little bolder and a little greener, and that's okay- it looks very environmental this way, plus I think they had to change it a little to make the numbers stand out, or possibly to not be confused with the other VA plate with mountains on it. No matter the reason, it really does look great in person, and I like the green mountains even more than the blue, personally! Their best guess is that we'll start receiving the plates in February. What!? February? WHAT WILL WE DO TIL THEN!? I know, I know. That was sort of my reaction, too. Apparently the metal that these are printed on isn't just sitting around in some warehouse waiting for awesome artwork to be printed on it (ha, ha). 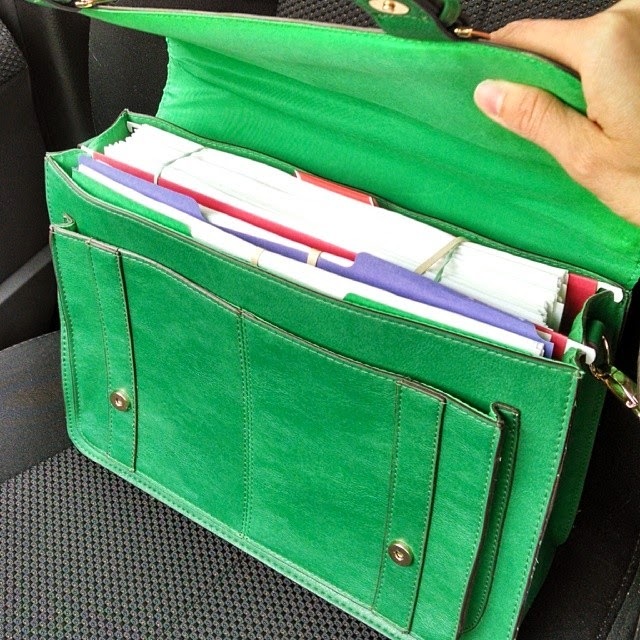 They make it on demand, which takes a while... and the holidays are coming, so coordinating all of the things with all of the parties involved gets complicated because of that. And, lastly, they have to actually go through all of the applications and personalize the personalized ones, etc. etc. Lots. Of. Work.